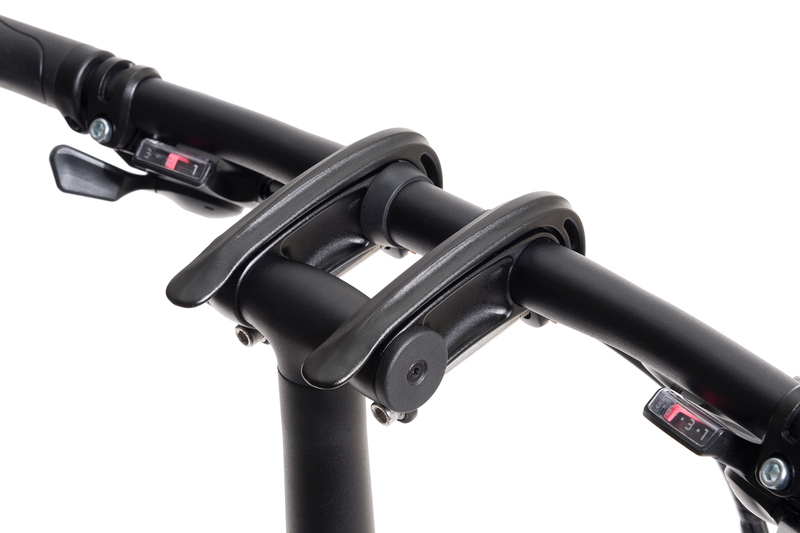 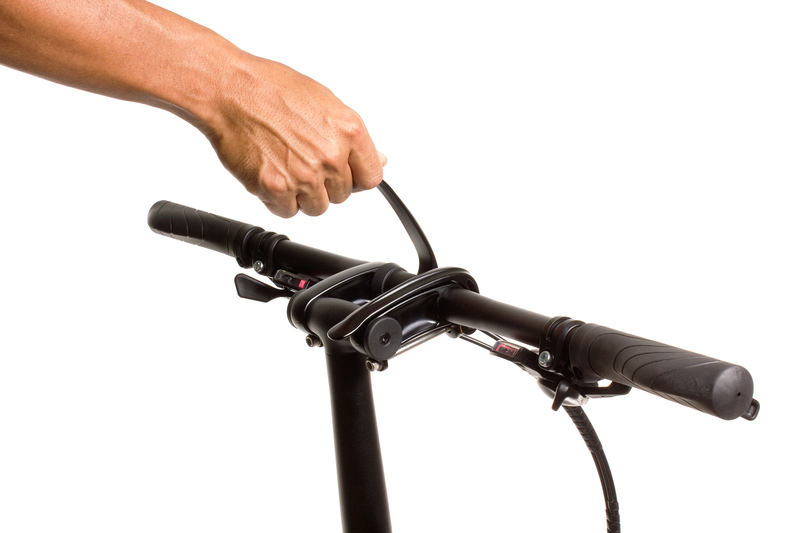 The Andros 2 is our patented forged stem that lets you set your handlebars where you want—no tools, no fuss. 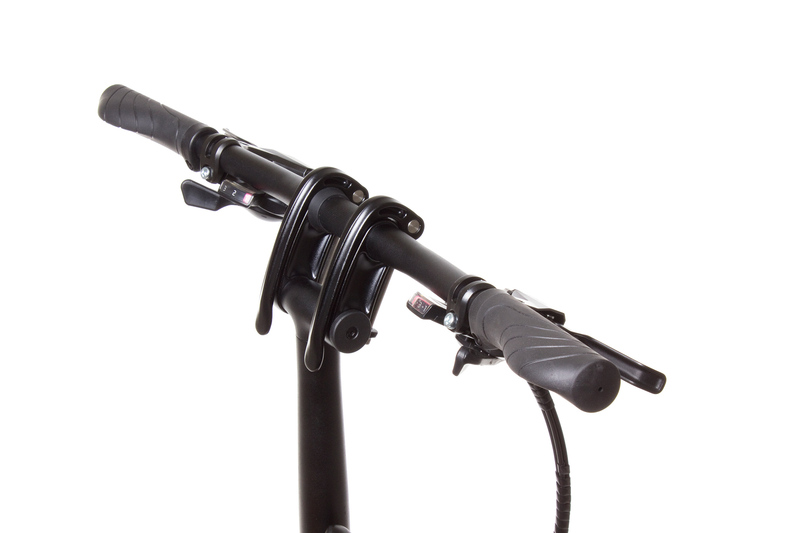 In just seconds, you can set your riding position with 270° of adjustment so you can ride long and low in tough headwinds, or upright and comfy around town. 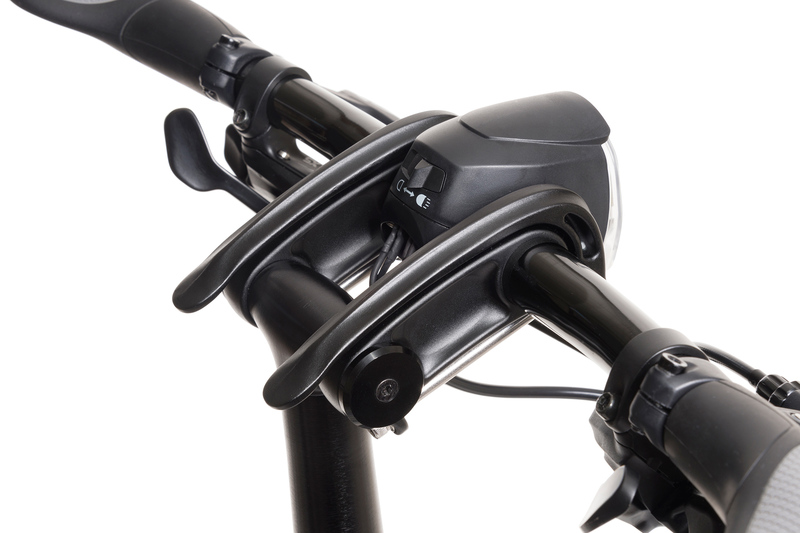 With the Andros, you decide how you want to ride. 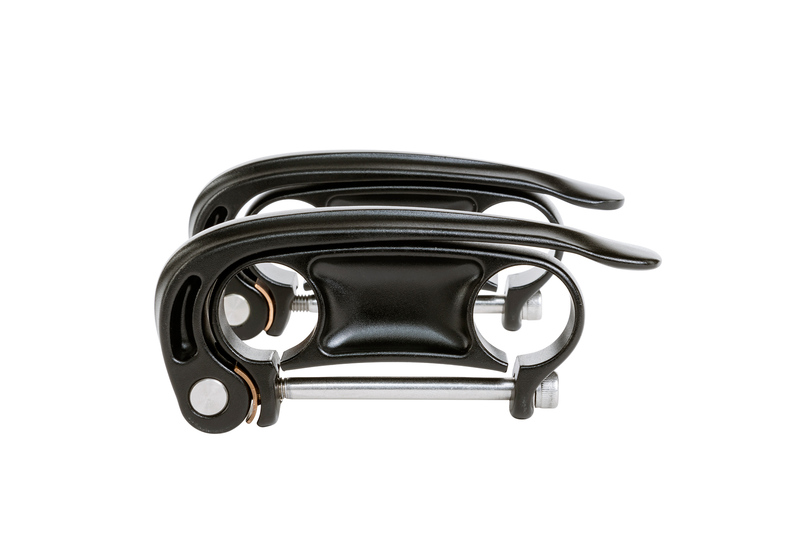 Our TwinStem design is exceptionally easy to adjust, and with all-forged manufacturing it’s light, strong, and feels great in the hand. 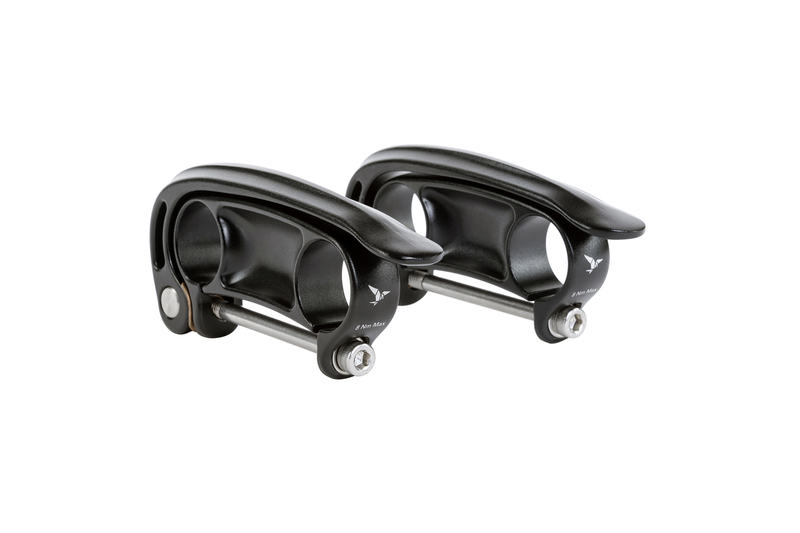 Best of all, it’s designed to integrate with our powerful dynamo-powered Valo 2 front light. 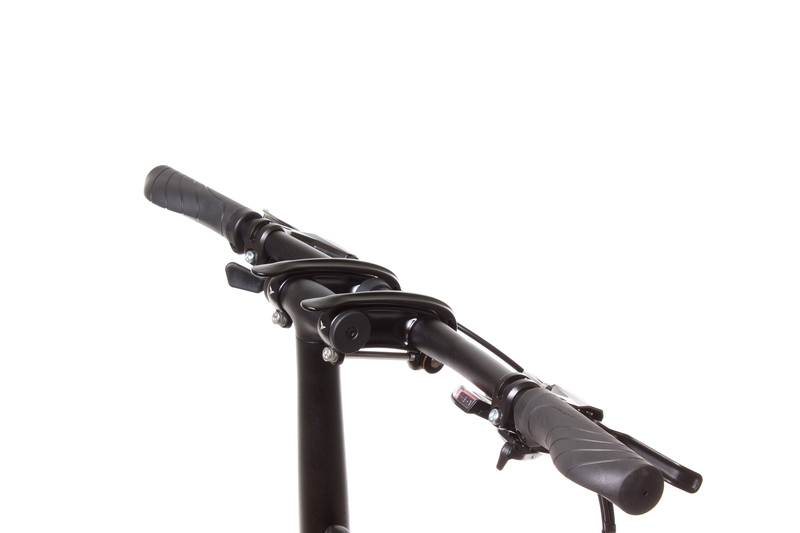 If you have a Syntace VRO or Andros stem now you have a T-Bar Physis.